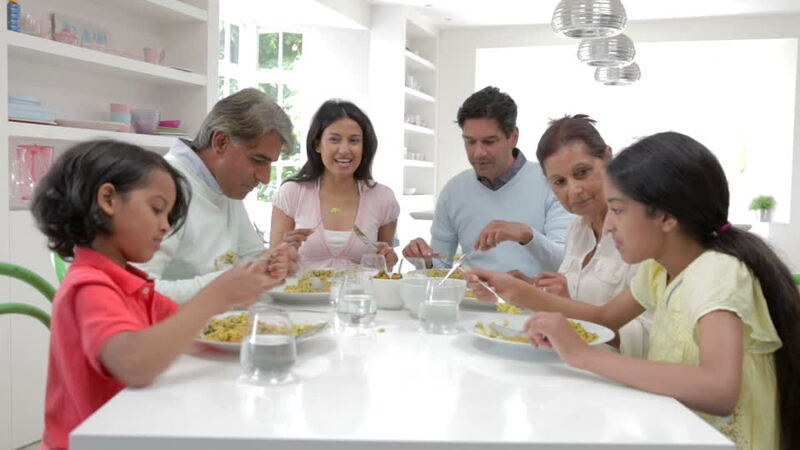 Multigenerational households have seen a sharp increase in the U.S. over the past 10 years. Initially spurred by the Great Recession of 2007-2009, the number of multigenerational households continues to grow today. In 2016, a record 64 million people, or 20% of the U.S. population, lived with multiple generations under one roof, according to the Pew Research Center. The Tuscany plan happens to be one of our personal favorites! As its name implies, this French Country-style home exudes rustic charm and warmth. Not only does the Tuscany have great curb appeal with its beautiful gabled roofs, eyebrow window and classic shutters, the interior is equally, if not more, appealing. With its spacious and open design, and numerous opportunities for customization, it is no wonder the Tuscany is one of our favorite plans and the featured "floor plan of the month". Considering a single story home? One-story homes have ageless appeal—that is, they are perfect for everybody regardless of age—making them a favorite. 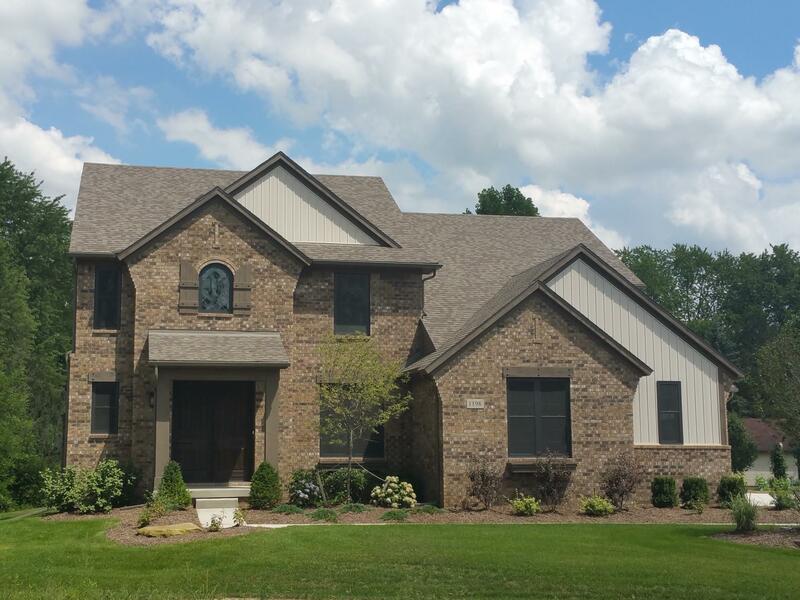 Not all builders or new home communities in Canton, Michigan offer ranch homes, however. We know that there are many reasons why some people prefer a single story home and that is why we offer our Huntington plan, a very spacious and functional single story floor plan . One of the most exciting times in your life can be choosing a new home! From what city and neighborhood to raise your family in, to how much space you need, and what aesthetic style you want – choosing the right home is a major decision. One of the most important considerations should be how you and your family will use your new home. It is important to choose a floor plan that will suit your family's lifestyle because the floor plan can shape how you experience your home. At Evergreen Homes, we work hard to make sure our home designs fit the needs and desires of the families that will be living in them. 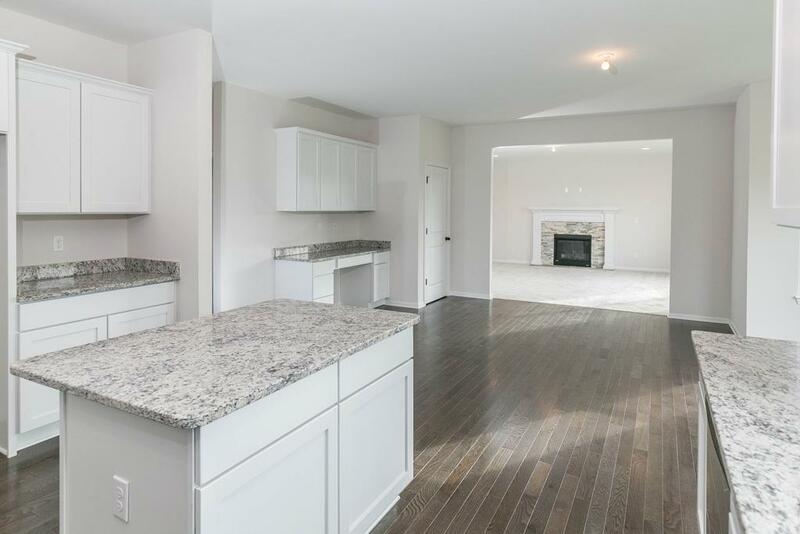 With its spacious and open design, and endless opportunities for customization, the Wellington is one of our most popular plans and this month’s featured floor plan. 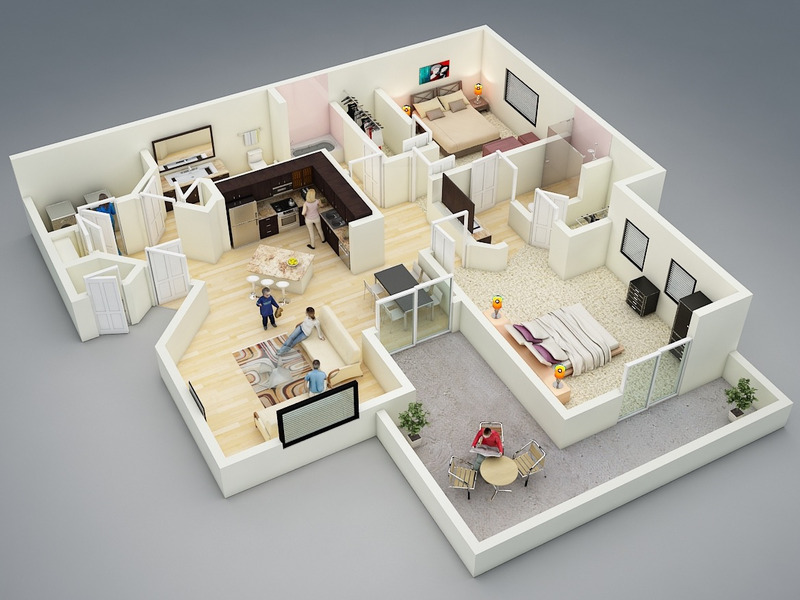 When it comes to selecting the perfect floor plan, there are many factors to consider. Will it accommodate your lifestyle? Is it spacious enough for the entire family? Will it be suitable for entertaining? Is it aesthetically pleasing? At Evergreen Homes, we work hard to make sure our home designs fit the needs and desires of the buyers that will be living in it. With its carefully-crafted layout and design features, the Carrington is one of our most popular plans and this month’s featured floor plan. For last month’s featured Michigan homes floor plan, we spent some time exploring the Trudy plan and all of its custom options. Today, we’ll be taking a tour of our ever-popular Hampton floor plan, also a customizable, highly functional floor plan . 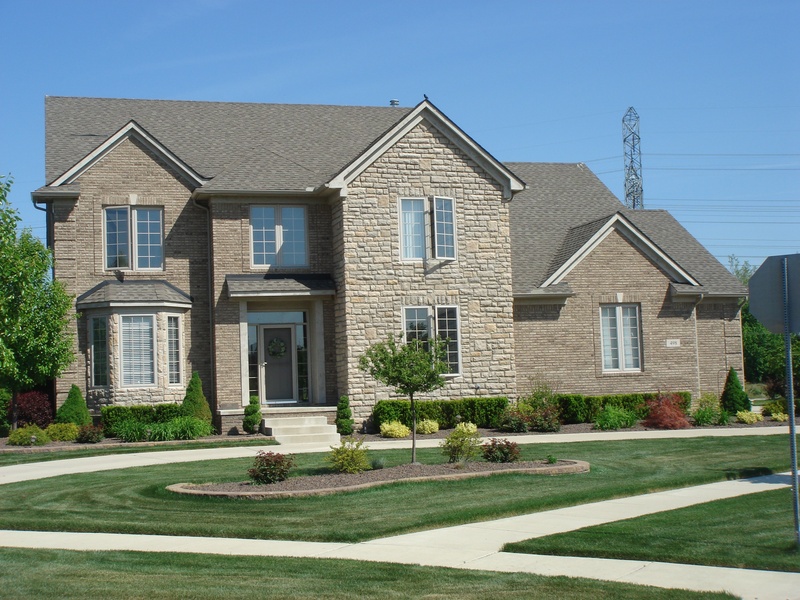 Are you looking to buy a new construction home in Canton, Michigan? Here are twenty things to consider that will guide you through the home-buying process from beginning to end. When you’re buying a new home in Canton, Michigan, it’s important to think ahead. What we mean by that is think about the future, not just today. Of course you can’t always plan a home purchase perfectly for every phase of your life, but you can think about what the next five to ten years will likely hold for you and your family so that you won’t have to worry about looking for a new home or making major renovations to your existing home to suit your family’s changing needs any time soon. Have you ever wondered what insider tips an expert home builder would give you on how to approach the home building process? Now you have just that opportunity. 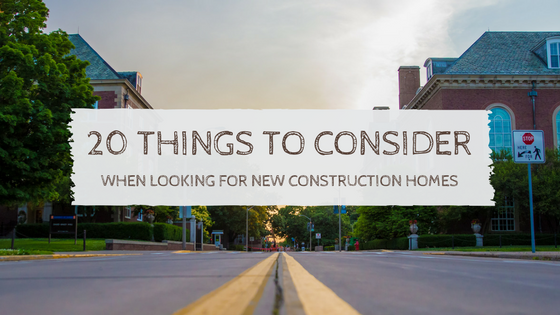 We’ve compiled a list of 5 items we think are important for you to know when embarking on your journey to building a new home. For much more information on building and the new home process, download our free eBook. ©2019Evergreen Homes All Rights Reserved.